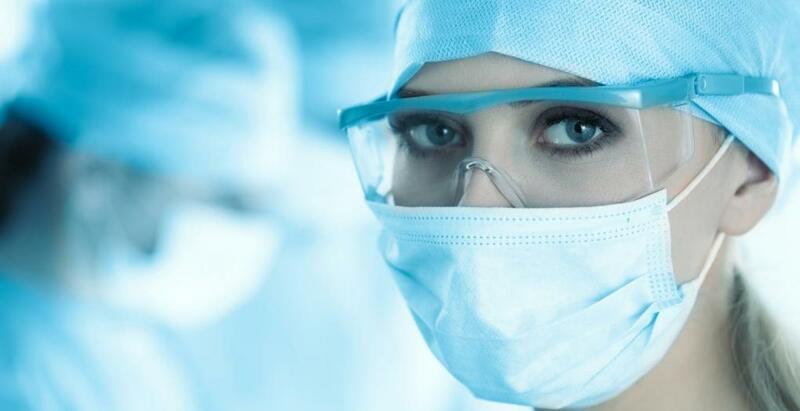 This introductory assessed module familiarises Medical Company Representatives (MCR's) with relevant 2016 ACORN Standards by providing theoretical and practical training in the perioperative environment. Places are limited. Following registration, participants will be emailed a tax invoice as confirmation and one week prior to the learning you will receive the program of learning and other relevant instructions. Following successful completion of the training, participants will receive a Certificate of Participation in their portal and photo ID card valid until 31 October 2020. Please make sure a recent photograph appropriate for an ID Card is attached to your account in the BIO section in order for your ID Card to be produced. This module has been approved and accredited by ACORN in October 2018. It is worth six (6) CPD points if you are a registered nurse. Once the module is completed, to gain CPD recognition please print your MTAA Certificate of Participation that includes the ACORN accreditation logo. This should be provided to the NMBA as part of your portfolio of CPD evidence if requested for your annual nurse registration accreditation. This module forms part of the Enabling Medical Company Representatives who are also Nurses Retain their Professional Qualifications ACORN approved curriculum. Modules 1.1 Healthcare Facility Protocols, 1.2 Professional Conduct, 1.3 Patient Privacy and Confidentiality, 1.4 Infection Prevention, 1.7 WHS Fundamentals and 2.1 Introduction to the Code of Practice are also recommended for MCRs visiting HCFs. A copy of all your transactions are also available in your Transaction History tab on your Portal and can be viewed or downloaded anytime. For further information please email pd@mtaa.org.au. Margaret Butler is a Perioperative Nurse Educator in the operating suite of St Vincent's Hospital, Sydney with over 20 years perioperative education experience. In her role she coordinates tertiary affiliated postgraduate perioperative nursing education programs and professional development and specialty workshops. She is also involved in undergraduate nursing and medical student education and holds a conjoint appointment with University of New South Wales. 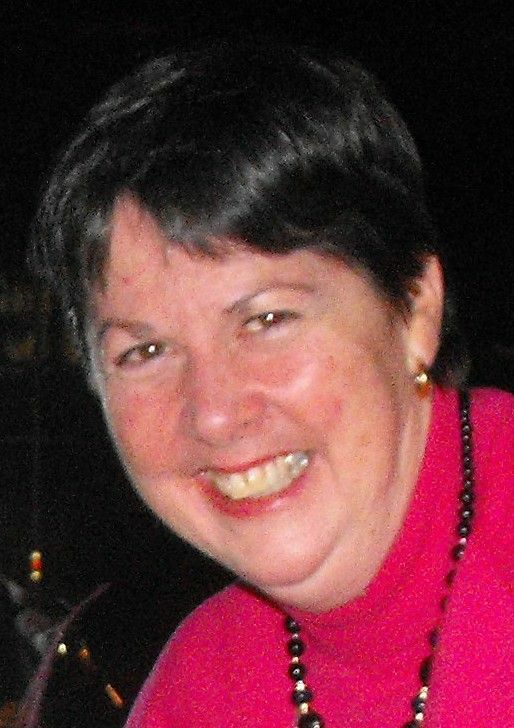 Margaret is an active member of the NSW Operating Theatre Association/ACORN.